Available in Frozen, Aladdin, Sleeping Beauty, The Little Mermaid, Beauty & the Beast and Cinderella, the Disney Princess Story Book 50ml eau de parfum scents are suitable for children 5 + and are ethyl alcohol free. With a gorgeous tin, they are a beautiful gift to treasure. Available now at Chemist Warehouse, My Chemist and My Beauty Spot stores nationwide. 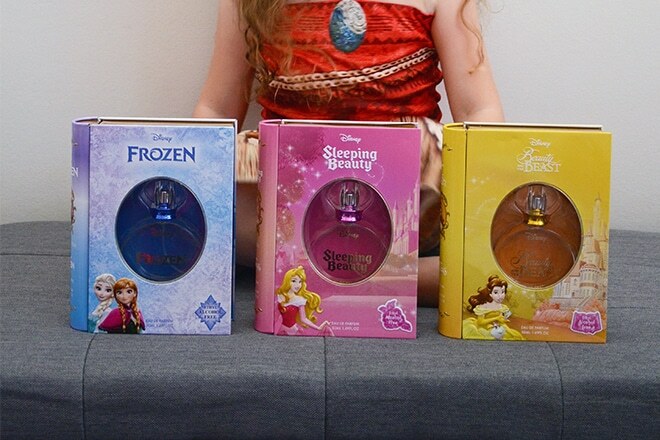 We have three Disney Princess Story Book Perfumes to give away. One each of Frozen, Sleeping Beauty and Beauty & the Beast. 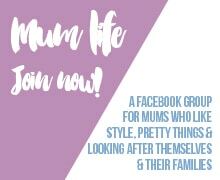 NextIs the internet the best thing to ever happen to motherhood?